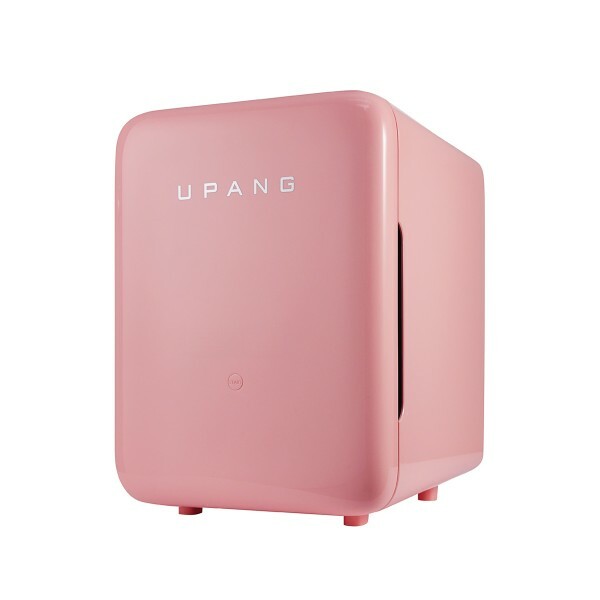 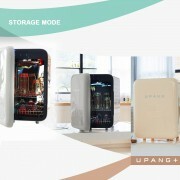 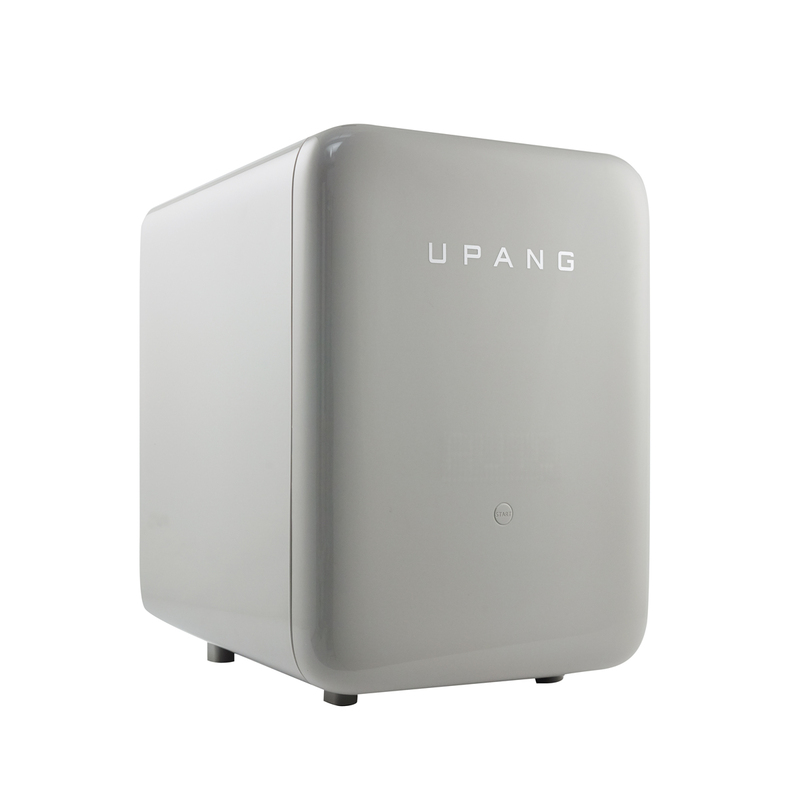 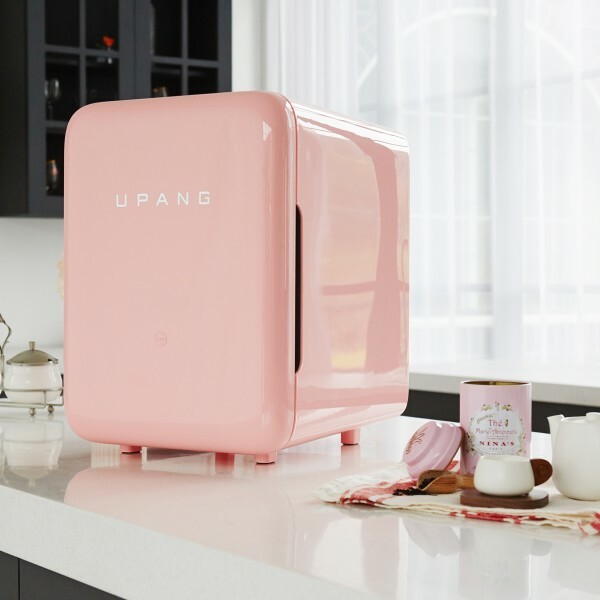 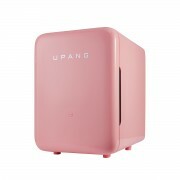 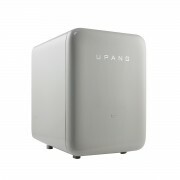 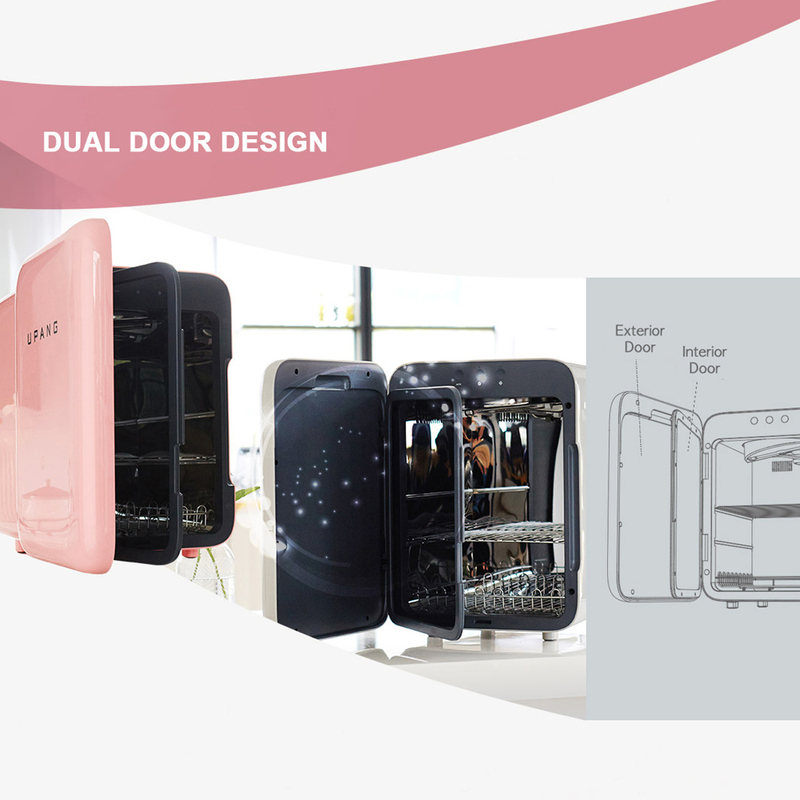 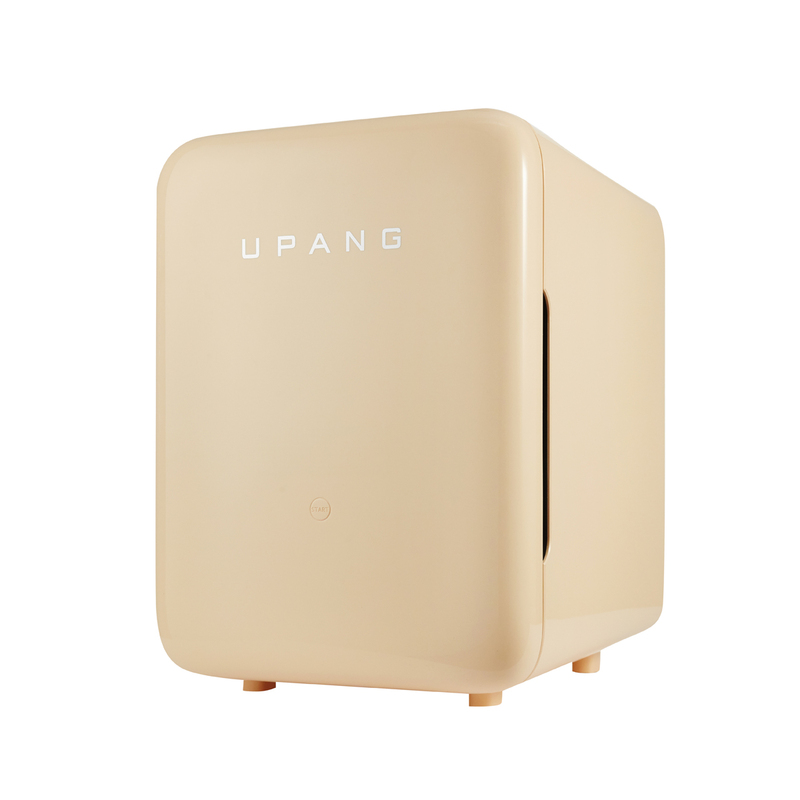 First introduced in Korea in 2008, Upang creates state of the art and eco-friendly baby bottle sterilizers that work with UV light rays and are proven to kill 99.9% of harmful bacteria including the H1N1_A flu virus and candida. 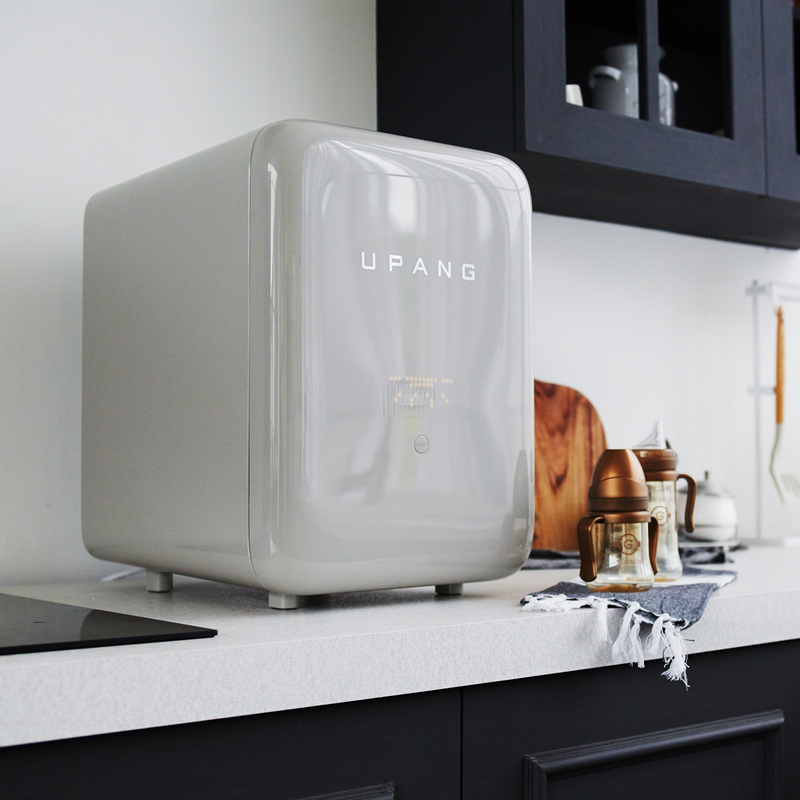 Registered with the FDA as a medical device, this machine can sterilize more than just bottles! 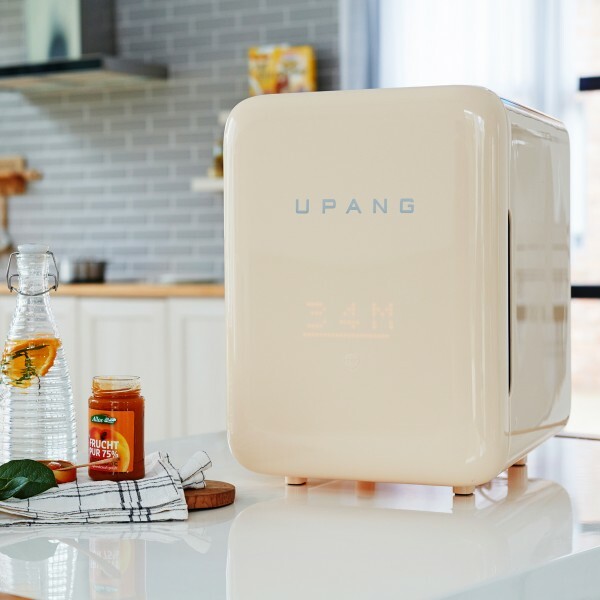 With this all-in-one sterilizer, you can dry, sterilize, and remove odors from just about anything at the touch of a button. 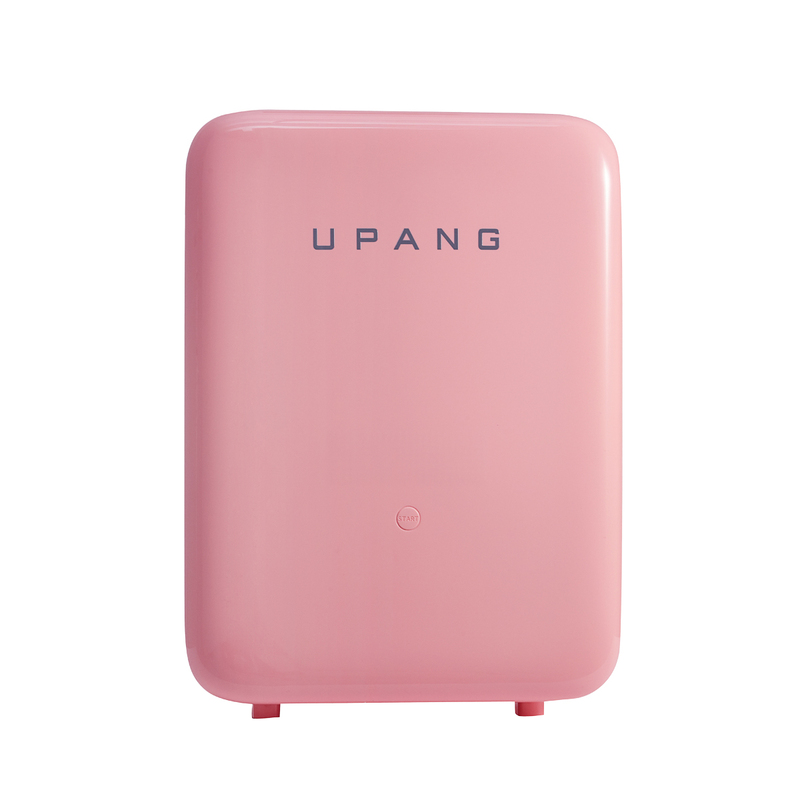 Designed with busy parents in mind, let Upang take care of all the work for you!